This is a reblog from: Joel Caldwell. Thanks for this great story! below her. Arrows pointed in every direction with each one associated with a word or phrase. One arrow pointed toward the label “Tea Party.” Naturally, Alice associated Tea Party with the Hatter, so she walked in that direction and ultimately found him. 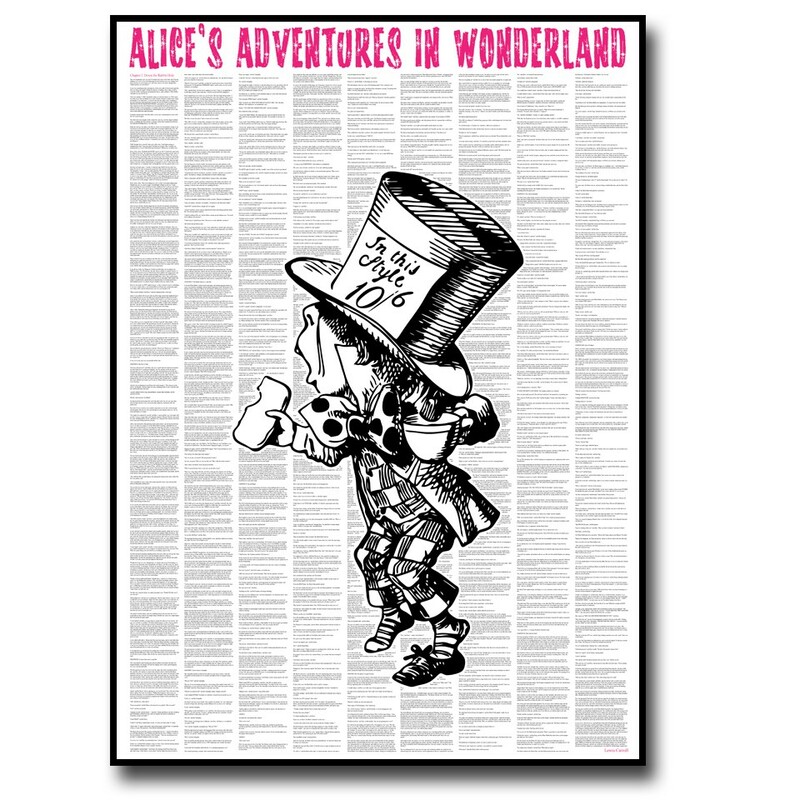 “And now,” the Hatter said while taking Alice’s hand and walking through the looking glass. Once again, the Hatter was gone. This time there was no compass on the floor. However, the room was filled with characters, some that looked more like Alice and some that seemed a little closer in appearance to the Hatter. With so many blocking her view, Alice could see clearly only those nearest to her. She identified the closest resemblance to the Hatter and moved in that direction. Soon she saw another that might have been his relative. Repeating this process over and over again, she finally found the Mad Hatter. The Hatter could tell that Alice was confused. Reassuringly, he added, “It’s a acquired taste that takes some time. We know we have two classes that are not the same. We just can’t separate them from the data as given. You have to look it in just the right way. I’ll teach you the Kernel Trick.” The Mad Hatter could not help but laugh at his last remark – looking at in in just the right way could be the best definition of support vector machines. Note: Joseph Rickert’s post in R Bloggers shows you the R code to run support vector machines (SVMs) along with a number of good references for learning more. My little fantasy was meant to draw some parallels between the linear algebra and human thinking (see Similarity, Kernels, and the Fundamental Constraints on Cognition for more). Besides, Tim Burton will be releasing soon his movie Alice Through the Looking Glass, and the British Library is celebrating 150 years since the publication of Alice in Wonderland. Both Alice and SVMs invite you to go beyond the data as inputted and derive “impossible” features that enable differentiation and action in a world at first unseen. What’s the difference between machine learning, statistics, and data mining?